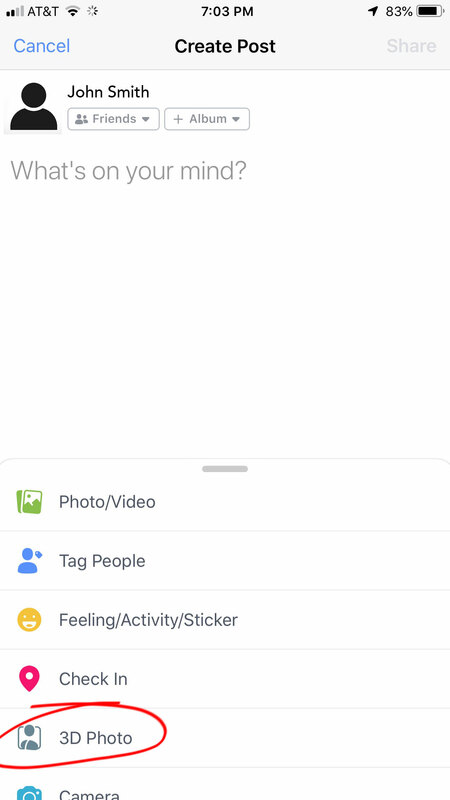 Facebook’s latest feature allows you to add 3D photos that has a “parallax” effect. By the way, this requires “Portrait Mode” found on models from iphone 7 Plus and later – 7 Plus, 8 Plus, X, XS, or XS Max. This is not yet available on Android phones unfortunately. Here are the steps to create a 3D photo. Posted on November 24, 2017 | Comments It's that time again. After consuming our Thanksgiving meals, It's time to shop for those awesome deals and Christmas presents. Posted on November 8, 2017 | Comments I was asked recently asked by a college student what he needs to be a "Web Developer." If I were to sum it into one blog entry, it would be a mix of the tools I use, best-practices and the coding languages that I know. It's never to late to learn how to code and learn new tools. Once you have an idea on the basics - it's never too far to learn another. Every single thing online has documentation, youtube videos, and wikis readily available. There are a lot of tools out there and a lot of developers willing to share their two cents on forums and social media. Posted on October 10, 2017 | Comments We've compiled a list of must-haves on your next backpacking adventure. Posted on July 11, 2017 | Comments The 2017 Amazon Prime Day sales event starts at 9 p.m. ET on Monday, July 10, and ends at 3 a.m. ET on Wednesday, July 12 offering over 100,000 deals.